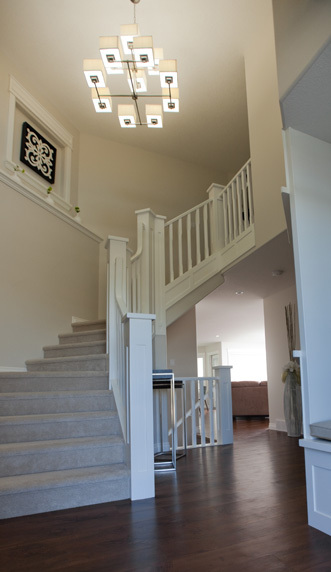 Since 1996 Belcore Homes has been building Quality Custom Homes in Medicine Hat and Area. Building over 120 homes, we are dedicated to making the community better one Home at a time. 1. Where does Belcore build? In the general Medicine Hat Area. Mostly North East and South West, which is where the bulk of the area's growth is located. We generally try to stay within 30 miles of our office in Redcliff. 2. How much does it cost to build a house? We can tailor each house to its buyer. As such, some are priced in a moderate range while others are designed with luxury home buyers in mind. This results in a wide range of pricing that we can identify for you after an initial consultation. 3. How long does it take to build a house? Depending on the home, our minimum schedule starts at 5 months and is extended from there for large or complicated designs, or other special considerations such as site preparation or weather conditions. The average home construction and design takes 6 to 8 months. We've heard about homes being completed and costing more than the original estimate. 4. How does Belcore control over-runs? Most of our new home agreements are fixed priced contracts. We are committed to do the job at the quoted price. The cost will increase only when YOU make changes or select products that are over the allowance amounts for items such as floor coverings, cabinetry, lighting and plumbing fixtures. We believe that you have a right to know the cost of any changes you make, before the work is done, and all changes are processed in writing.